We are your local Pool Table Mover who also specialize in pool table refelt and all other pool table repairs. *Add $25 per location where stairs exist. **Add $1.50 per mile for move distances over 20 miles. Let us help you make the right decisions! Whether a commercial pool room, or a home gameroom. 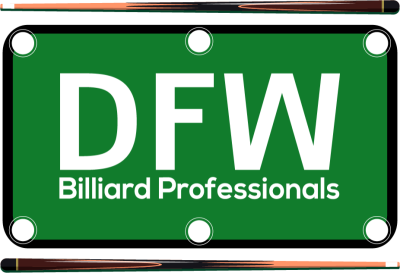 Let DFW Billiard Professionals guide you to make your room the best it possibly can be.